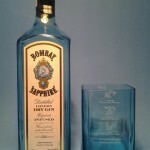 SKU:bombay-sapphire-low-ball-glass-rocks. 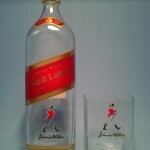 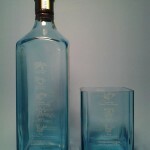 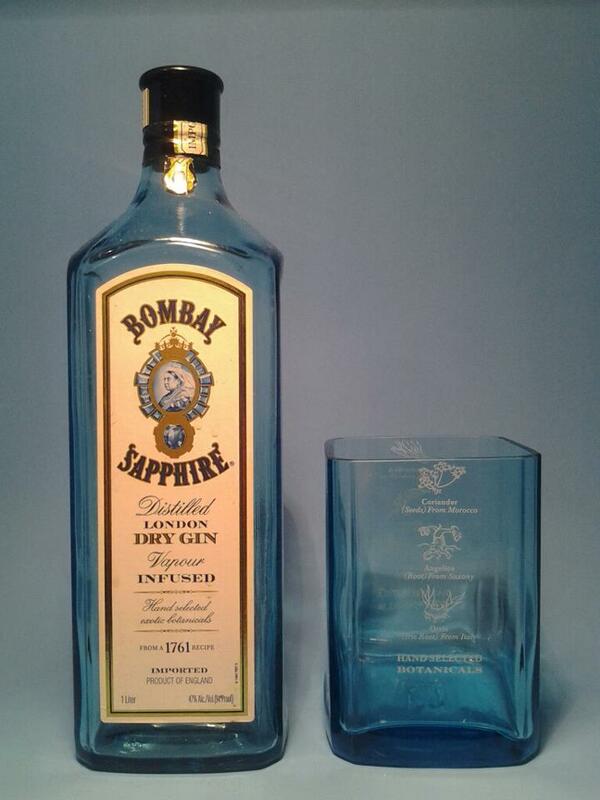 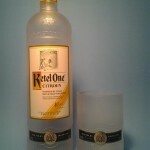 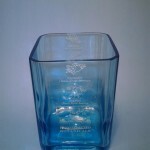 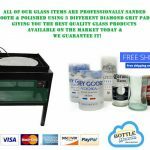 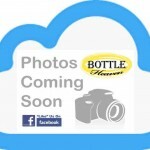 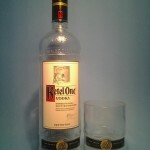 Categories: Barware Supplies, Bombay® Sapphire, Short Tumblers. 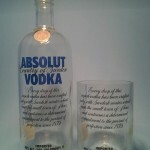 Tags: Bar Glass, Bar Glasses, Bar ware, Barware, Bombay, bottle, Drinking Glass, Drinking Glasses, glass, Glass Mugs, Glass Tumbler, Glassware, Half Pint Glasses, liquor, Liquor Glass, Low Ball Glass, Personalized Glass Tumblers, Personalized Glasses, recycled, recycled bottle, Rocks, rocks glass, Rocks Tumbler, sapphire, Scotch Glass, short, Short Glass, Short Glass Tumbler, short tumbler, Short Tumblers, Tumbler, tumblers, Whiskey Glass, Whiskey Glasses, Whisky Glass.